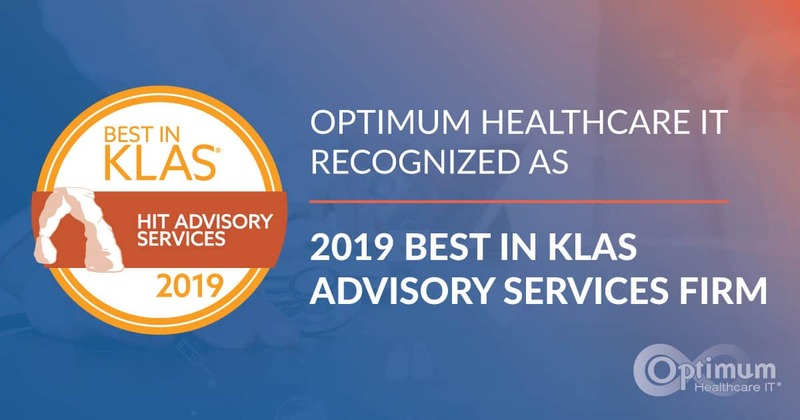 Jacksonville Beach, FL – Optimum Healthcare IT, a Best in KLAS healthcare staffing and consulting services firm, announced today that for the second successive year, it had been recognized as 2019 Best in KLAS Advisory Services Firm in the “2019 Best in KLAS: Software and Services” annual report as rated by healthcare providers across the United States. 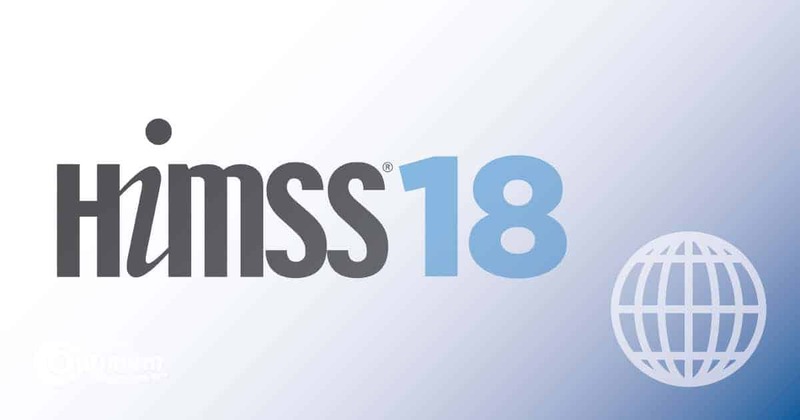 The firm will be recognized on February 11, 2019, at the KLAS Awards Reception during HIMSS19 in Orlando, Florida. According to the report, to be considered for the overall IT services firm ranking, firms must meet the minimum KLAS Konfidence levels in a minimum of three distinct market segments. 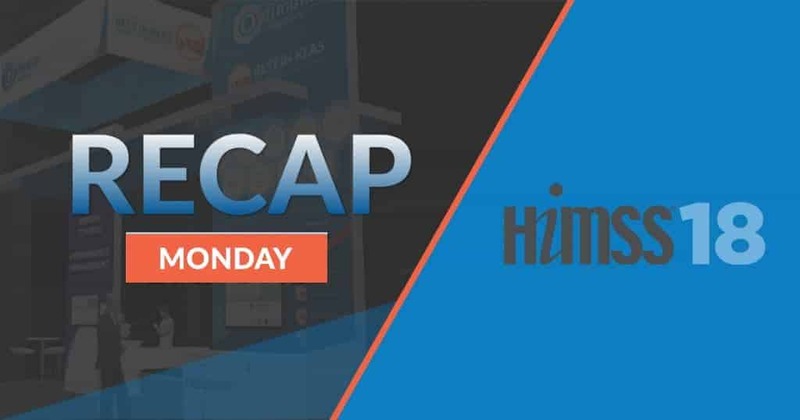 As the #2 ranked Overall Service Firm, Optimum Healthcare IT is rated in four market segments.